Home News Meridian Air Charter Service bookable via traffics! 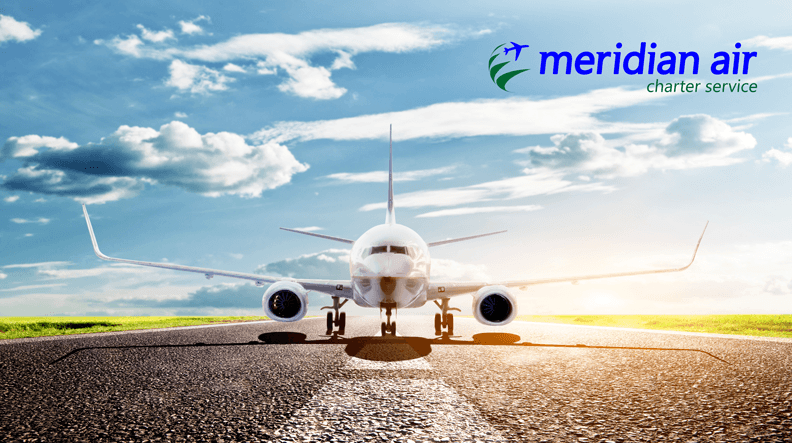 Meridian Air Charter Service now bookable with traffics! Meridian Air Charter Service (operator code “MACS”) is now partner of the federal Cuban airline CUBANA DE AVIACION. At the request of the airline, flights with a Airbus A340-300 will go from FRA, MUC, and SXF to Havanna starting April 6th, 2017. Early bird offer: The new CUBANA flights to Havanna are bookable for only 498 € (return flight incl. 23 kg luggage) until the end of January of 2017. Flights in the Comfort Class are available from 898€. In cooperation with South European Airlines, Meridian Air Charter Service starts with weekly flights from Munich and Frankfurt to Colombo, Sri Lanka in summer 2017. More flights to the Maldives are planned. Each year, Vietnam gets more visitors from Europe. The number of tourists constantly rises. The air freight sector expects an increase in demand, as well, because the country imports a lot of goods from Germany. The beginning of the regular flights is planned for the winter season 2017. The Greek islands Rhodes and Crete are beloved travel destinations for German tourists. Flights from Munich and Frankfurt are planned for the summer season 2017. The new top destination in Europe: Meridian Air Charter Service plans flights for the summer 2017. It needs to be checked if the country will recover from the political riots in 2016. The Dominican Republic is besides Cuba a beloved destination in the Caribbean. Cheap and beautiful hotel resorts are welcoming many tourists each year. Charter flights are planned from November 2017.